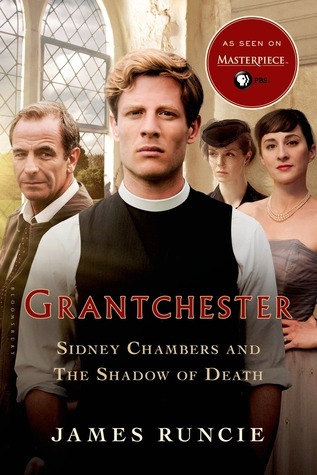 Have you watched the Grantchester series on PBS Masterpiece? The television program was adapted from the books written by James Runcie. Sidney Chambers and the Shadow of Death is the first book in the series. Page 56: "He returned home, poured himself the smallest of Johnnie Walker's against the chill of the night, and looked at Stephen Staunton's suicide note once more. Then, as the whisky took care of his anxieties, the beginnings of an idea started to emerge." 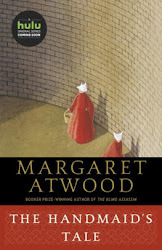 Friday Focus: The Friday 56 & Book Beginnings #70 was originally published by Catherine for bookclublibrarian.com. This post cannot be republished without attribution.